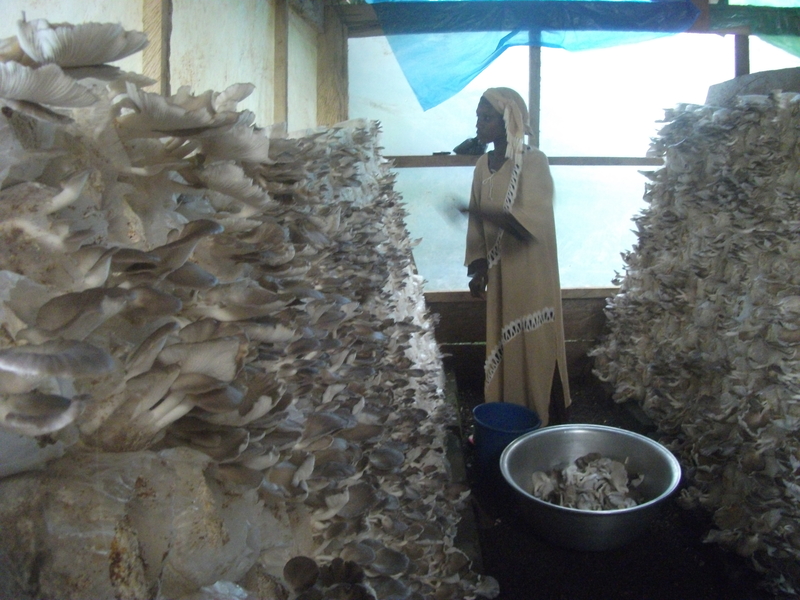 We sell ready made mushroom compost bags professionally inoculated with mushroom spawn and grown on to full colonisation in our incubation rooms for several weeks. When the bag is fully white, we can see it has been properly colonised by the mushroom mycelium and is ready to be transported to the cropping house where it will bear fruit for 3 months, each bag yielding around 5KG of mushrooms. 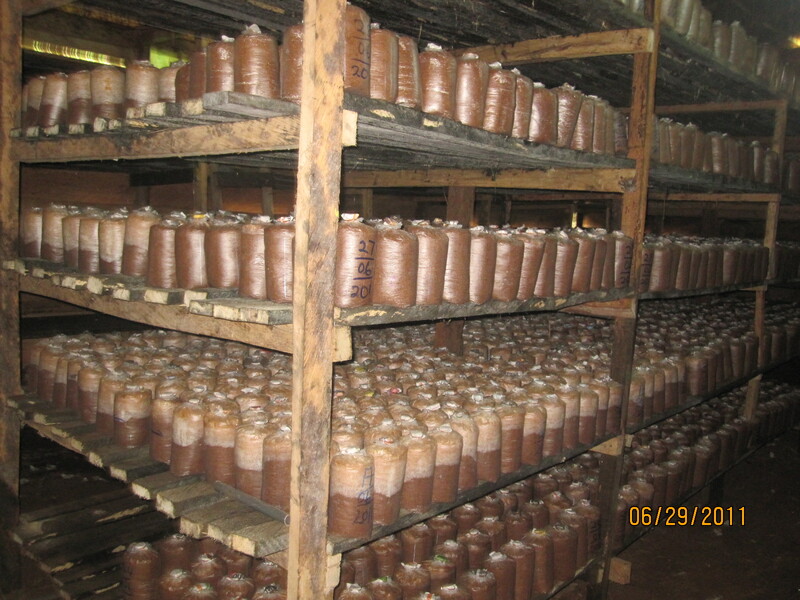 This is your guarantee that the bags will fruit – full colonisation in our incubation room. We sell bags from the stock we have, and can take special orders in advance for up to several thousand bags. For a fee we are also able to deliver. Get in touch using the form below to let us know your needs.